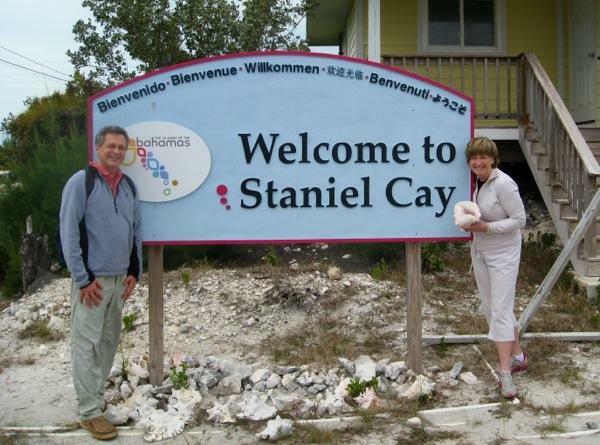 …we welcomed Bruce and Kathy to the beginning of their best vacation EVER! 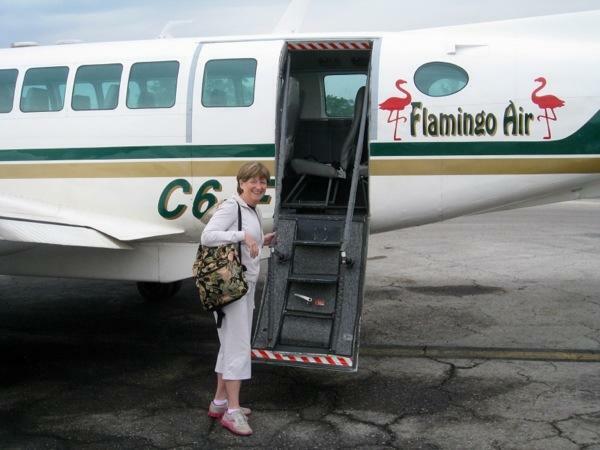 This entry was posted in Uncategorized and tagged bahamas, exuma, Flamingo air, staniel cay by stephanie. Bookmark the permalink. What a cute picture!! Have a great time Kathy and Bruce. Can’t wait to read about your adventures.